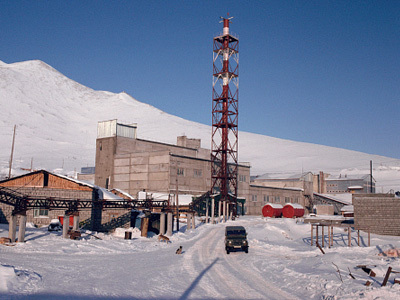 The governor of Chukotka, Roman Kopin, has reported to Prime Minister Vladimir Putin about a giant gold deposit discovered in his region in Russia’s Far East. 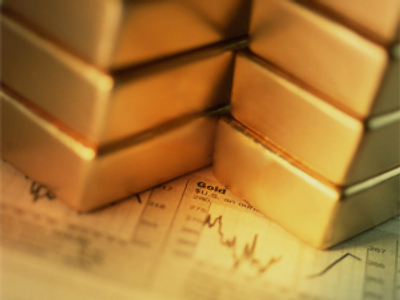 ­For two years investors have been carrying out geological exploration of the Peschanka deposit in the Baim ore field, and according to their estimates, the reserves of gold there may exceed 1,500 tons, making it one of the five largest deposits in the world. The governor believes that with such reserves, the “supergiant” deposit will become important not only on a national level, but worldwide. He also added the mining is supposed to begin this year. Kopin said that at the moment more deposits are being explored in the region, and more investors are getting involved. 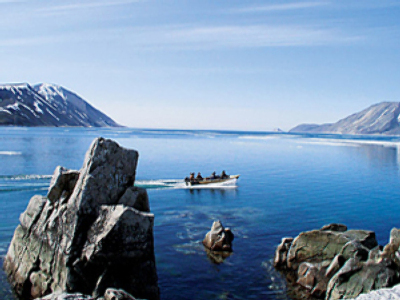 In 2009 a record 30 tons of gold was extracted in Chukotka, where the annual average is 25 tons.